You have only to search a camp’s name on Facebook, a popular social networking website, to understand the strength of the summer camp network. Connections made often last long after the final song has been sung and the last boat has been covered for winter. Studies suggest that camp friendships are likely to accompany your child for years to come. “This bond you share with fellow campers means that you can call upon them in later life and know that they’ll remember you and your shared experience,” says Adams. According to Adams, this advantage takes on an added dimension in the context of immigrant communities and new Canadians who may not otherwise have many established connections. If you tell your little camp enthusiast that summer camp provides excellent learning opportunities, she might not believe you. How can something so fun involve learning? But the truth is, it does! 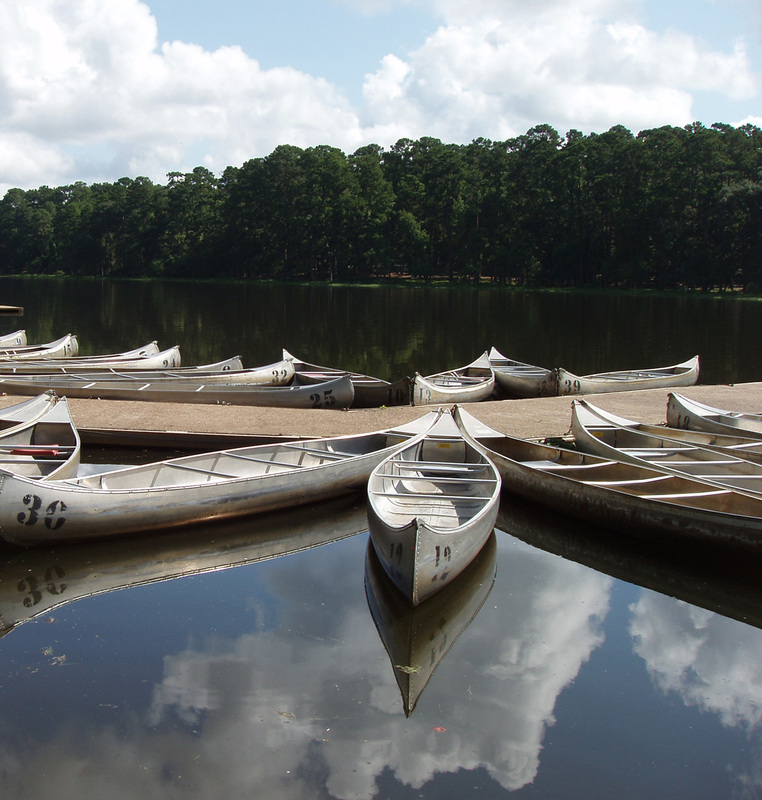 At camp, learning is often disguised in the form of outdoor activities, social interaction and free play. “Camp has immeasurable benefits for kids as far as education is concerned,” says George Briggs, executive director of the Conference of Independent Schools of Ontario. “They teach a lot in what I would call the informal curriculum.” This includes self-confidence, co-operation, teamwork, and initiative. According to Briggs, camps push children to test their own limits in a safe environment, allowing them to develop the independence necessary to become successful learners. While these opportunities for learning and growth may go unnoticed by the children, they are being recognized more and more by parents and educators. “Kids mature and grow so much over the summer and some of that can certainly be attributed to the camp experience,” says Briggs. Though the days of allowing a child to run around outside with only his imagination for company may be a thing of a past, more research is pointing to the inherent value of free play to a child’s development. While many of us continue to fill our children’s time with structured activities and lessons, a slower parenting movement is beginning to take shape with a push for more balance. According to a study published by the Canadian Council on Learning, play nourishes every aspect of a child’s development and forms the foundation of intellectual, social, physical and emotional skills, all of which contribute to success in school and life. “It is recommended that children have between 30 and 60 minutes a day of unstructured free play,” explains Tracy Lavin, a psychologist and principal researcher with the council, who suggests that parents choose a camp that is able to balance unstructured free time with organized activities and programming. Does your teen rush to the computer to catch up with friends? Would your preschooler rather watch cartoons than play outside? We often don’t realize how much screen time our children are exposed to, says Michelle Brownrigg, chief executive officer of Active Healthy Kids Canada. “Research shows that kids self-report spending five to six hours per weekday and eight hours per weekend day in front of a screen of some sort,” Brownrigg notes. This is one reason that day and overnight camps (aka sleepaway camps) are so great, she explains. Camp breaks up the usual routine that many kids fall into at home, which often involves the computer and television. While screen time can be positive in moderation, summer camps offer an opportunity to unplug from technology and focus on active play. “It is important to teach kids that they can trade some of that screen time for other activities that are equally enjoyable, be it physical exercise or reading,” says Brownrigg. In Last Child in the Woods: Saving our Children From Nature-Deficit Disorder, author Richard Louv stresses the importance of nature and the negative implications of a changing society. “The polarity of the nature/child relationship has reversed. Today, kids are aware of the big-picture global threats to the environment, but their physical contact, their intimacy with nature, is fading,” he says. First published in Our Kids Go to Camp Magazine.